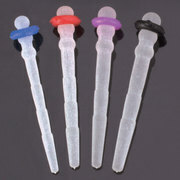 ParaPost® Taper Lux Posts are the fiber alternatives to metal posts when an esthetic metal-free restoration is desired. 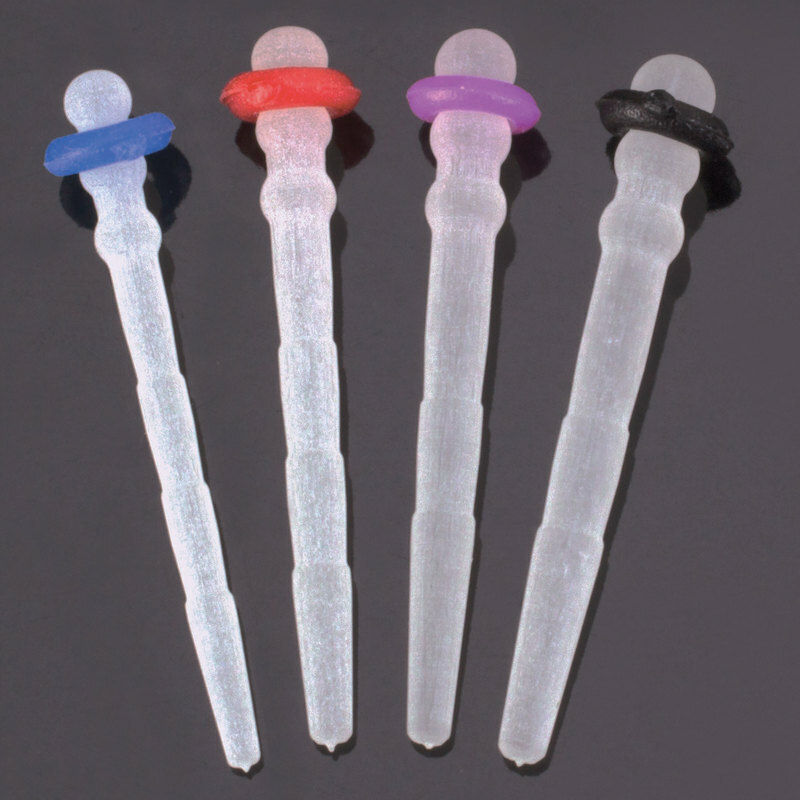 Composed of translucent, light-transmitting fiber resin material, the posts are perfect to use with light-cured cements and core materials. Their composition allows greater control over cement set time and the convenience of using dual or self-cure materials. The tapered post design of Taper Lux Posts is perfect for narrow canals. Taper Lux also features a rounded, three-head design for optimal core retention and reduced stress in core material. Taper Lux: Color-coded for easy identification. Radiopaque. Composed of 60% uni-directional glass fibers and 40% resin, giving it excellent strength. Single-use devices. 5/pk.